To ensure your complete satisfaction, we follow a proven 3-step design/build process for all commercial construction and renovation projects. The McClurg Team is highly skilled and takes pride in being able to offer you knowledgeable suggestions about the most current commercial space design trends and materials. Our team includes project specialists in all areas of commerical design/build. Full-time team members and specialized subcontractors are dedicated to assuring quality in every aspect of your commerical construction project. McClurg will oversee each detail from design through construction, and will always follow-up after completion to be sure you're completely satisfied. 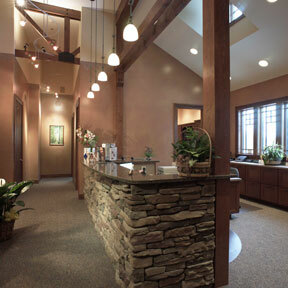 Let the McClurg Team design and build your next commercial project.